Breaking Bad is one of the most successful TV shows in history, cementing Jesse Pinkman and Walter White (A.K.A. Heisenberg) in the annals of entertainment. White was meticulous by nature, keeping the workstation – RV, Bug tent or secret underground lab – in pristine condition to ensure an optimal “cook.” Datacom environments, computer rooms, cleanroom facilities and laboratories require similar attention – creating quite the market for critical environment cleaning companies like Data Clean. DataClean recently announced the selection of Megapath’s SD-WAN to connect its five U.S. offices and better support staff in the field. MegaPath (News - Alert) will deliver the full gamut of voice and connectivity needs. The deployment comprised modernizing from POTS to MegaPath’s Hosted Voice services, with Data Clean noting mobility features and functionality as some reasons that separated the offering from the pack. The critical environment cleaning company also upgraded from DSL to MegaPath’s Fiber and Ethernet solutions. 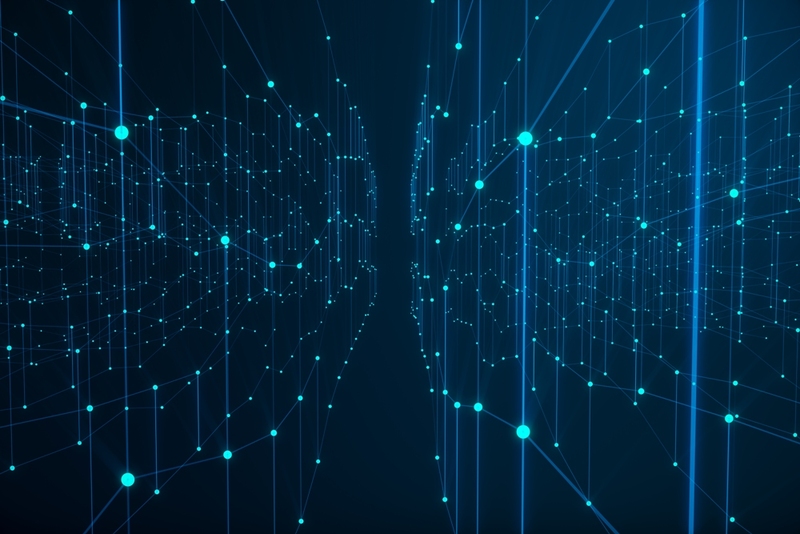 In addition, with the MegaPath SD-WAN in place, Data Clean can take full advantage of more reliable connectivity and redundancy to deliver elevated application performance. Adding to employee productivity is MegaPath’s Managed WiFI, providing the team access to the corporate network from any office, and providing guests with secure Internet connectivity as well. These are exciting times for MegaPath, as just yesterday Fusion completed its acquisition of the SD-WAN provider. Only time will tell what’s in store for the newly formed cloud conglomeration; I’m grabbing my popcorn because it’s going to be good.